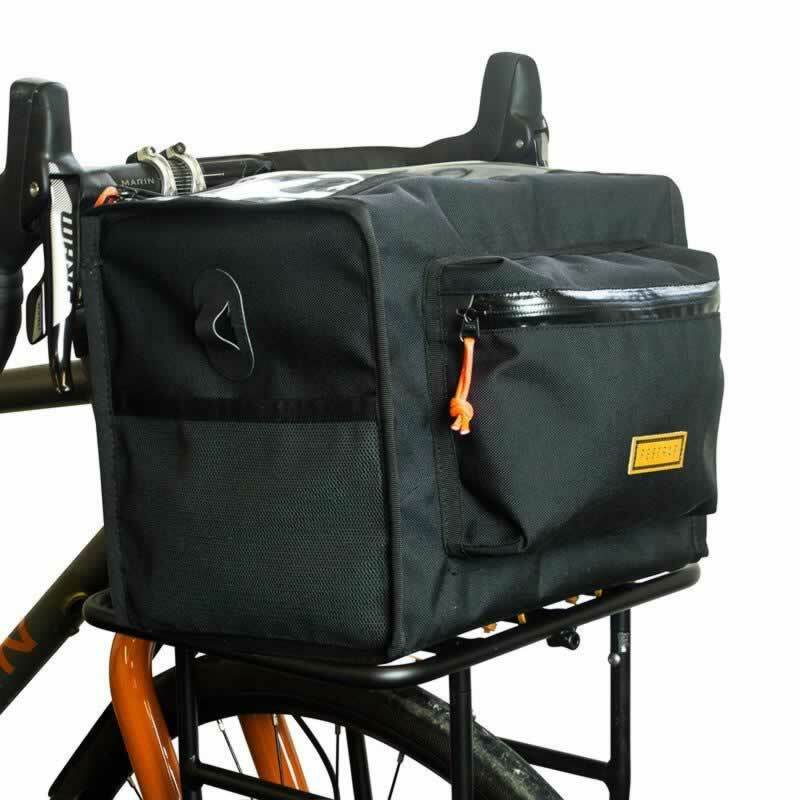 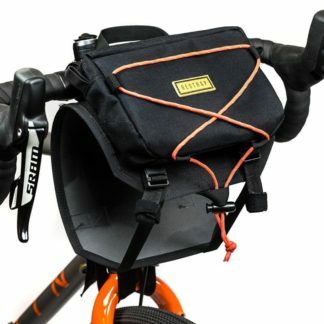 The Rando rack top bag is the perfect companion for any ride. With easy access pockets, quick release rack attachment, and a handy shoulder strap, it’s never been easier to carry your kit in an organised space. 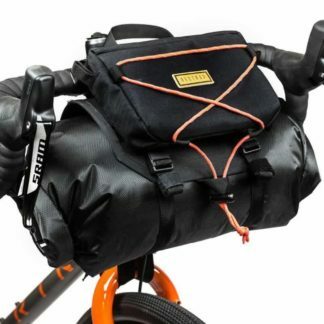 Patented magnetic fastenings and military-grade waterproof fabrics work together to make the Rando super strong and reliable. 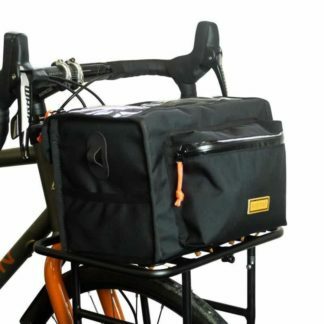 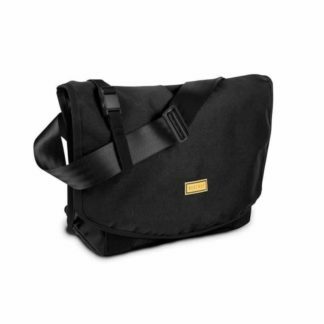 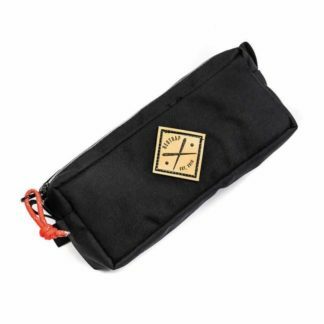 Perfect for touring, commuting or just carrying your shopping.